Inaugurated in 1979, the “Buildings Conference” takes place every three years allowing time to develop new research and technology applications and to document the findings. Attendance is international and draws heavily on the advanced technical knowledge of all our global experts. that focus on the development of high impact technologies and processes that are lifecycle cost effective, and reduce energy use and environmental consequences. that demonstrate how their topics, on the thermal and moisture performance of the exterior envelope of whole buildings, will lead to high performance buildings. on case studies that are unique and new. for the Practices Track that demonstrate technologies ready for implementation. for the Principles Track that show the promise of short to mid-term adoption. 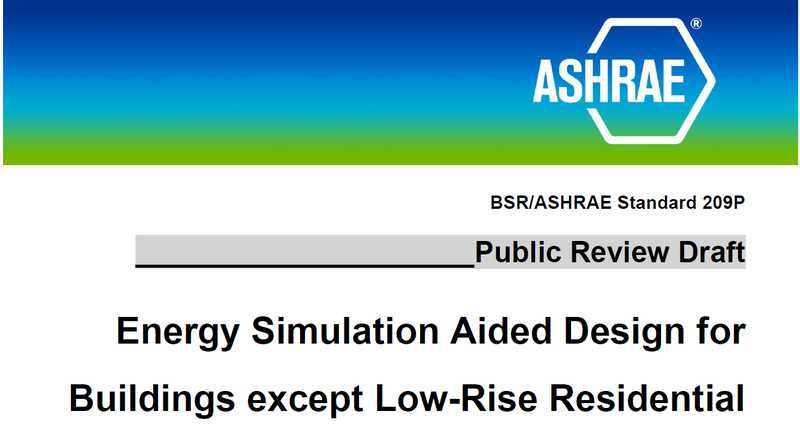 For more information, and a full list of suggested paper and presentation topics visit ashrae.org/BuildingsXIV. Students in the BSCI 9110 Building Envelope 1 and BSCI 9210 Building Envelope 2 master’s courses benefit from collaborative teamwork to solve building science problems. Thanks to instructor, Hamid Heidarali, and students for this great video!